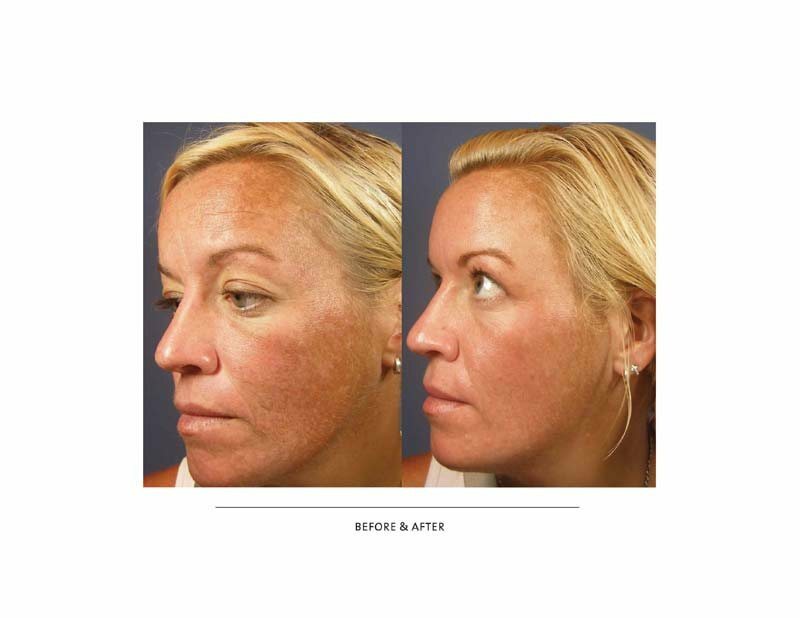 Chemical Peels are a blend of exfoliants, retinol, and other agents to safely remove the damaged outer layer of skin and promote collagen remodeling, which creates younger-looking skin. 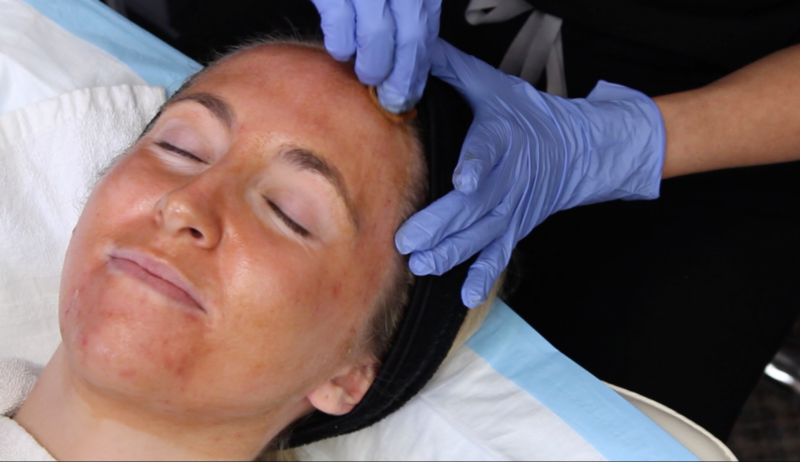 Stimulator Peels are the lightest peel, and don’t require any peeling that’s typical of regular peels. It’s designed to stimulate cell turnover to improve texture and tone. They have no downtime, minimal flaking, and are recommended to be done right after a dermaplane appointment. 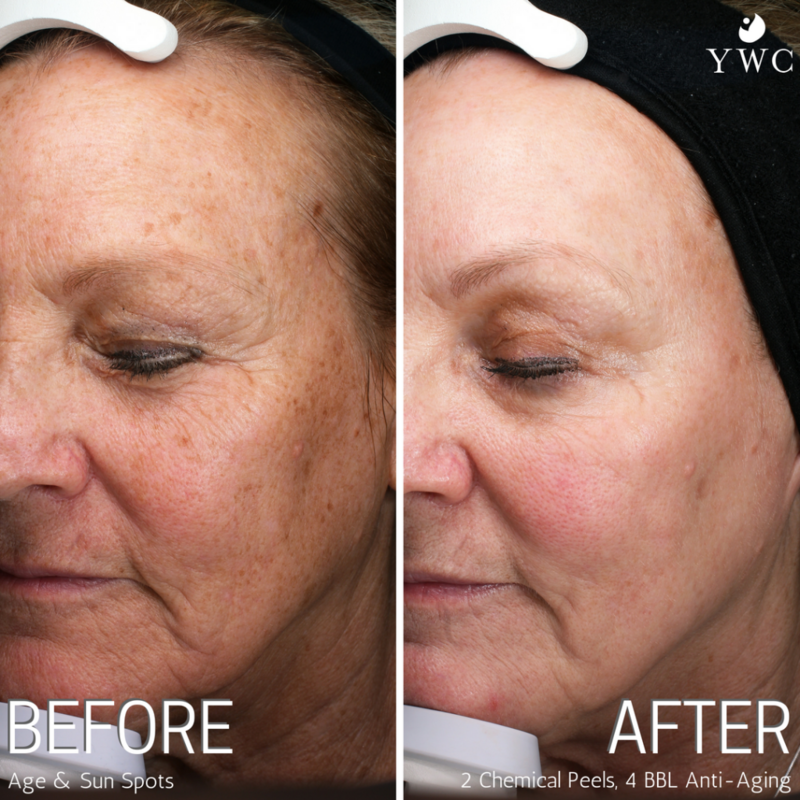 Vi Peels are our superficial and medium-depth peels that penetrate further into the skin for better results. We offer 6 levels of Vi Peels that peel 2-7 days. 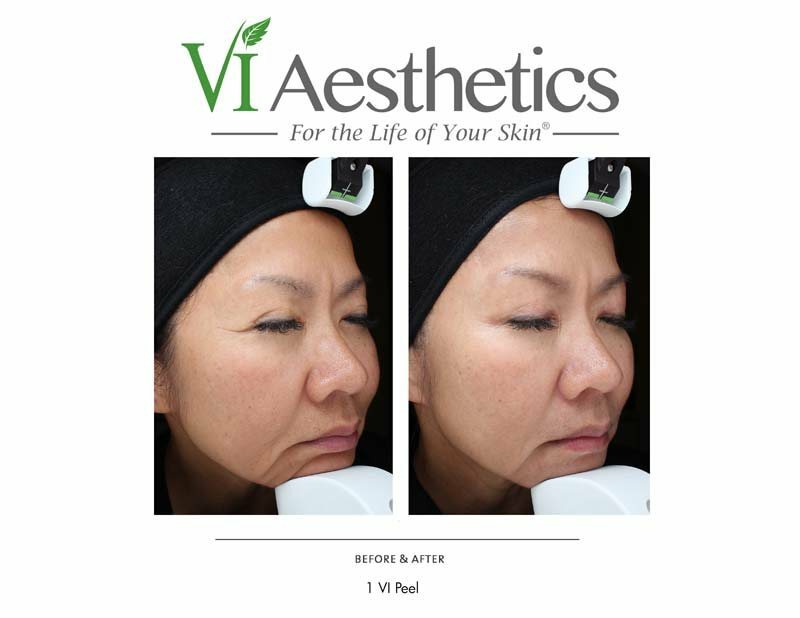 Contact us below to learn more about how we can help create younger and smoother looking skin with the Vi Peel, or, submit an online consultation form to get started. What symptoms do peels treat? Faces and necks are the most common areas, however peels can also be applied to the chest, back, arms, elbows, hands, legs, and knees. How long does one treatment take? What about the peel? All peels take approximately 30 minutes. 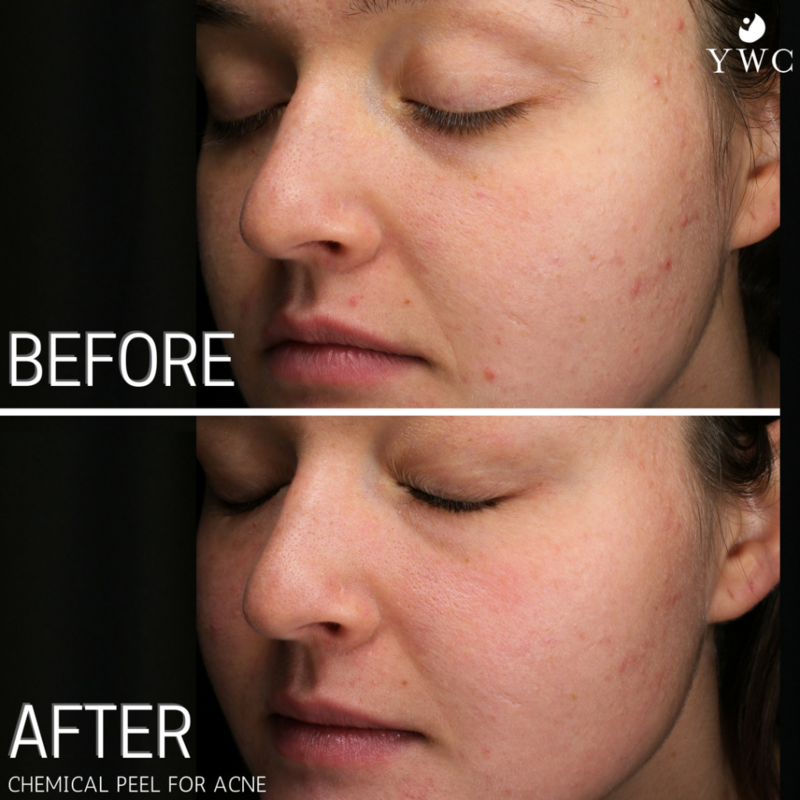 Vi Peels: You’ll typically see peeling on day 3, starting in the peri-oral area, peeling outward. The forehead and neck are the last areas to peel. Stimulator Peels: For light peels, we recommend a light peel every month. Vi Peels: For medium peels, we recommend 3-4 treatments a year. Do not use a Clarisonic Brush until the peeling process is complete (usually 6-7 days). Do NOT force or peel the skin, as it can cause scarring. You can trim with a small pair of scissors. Avoid tanning beds and direct sunlight exposure for 7-14 days. Wash your face before using one of the provided towelettes on days 1 and 2. Apply provided SPF at breakfast, lunch, and dinner. Apply provided Post Peel Protectant at breakfast, lunch, dinner, and bedtime. 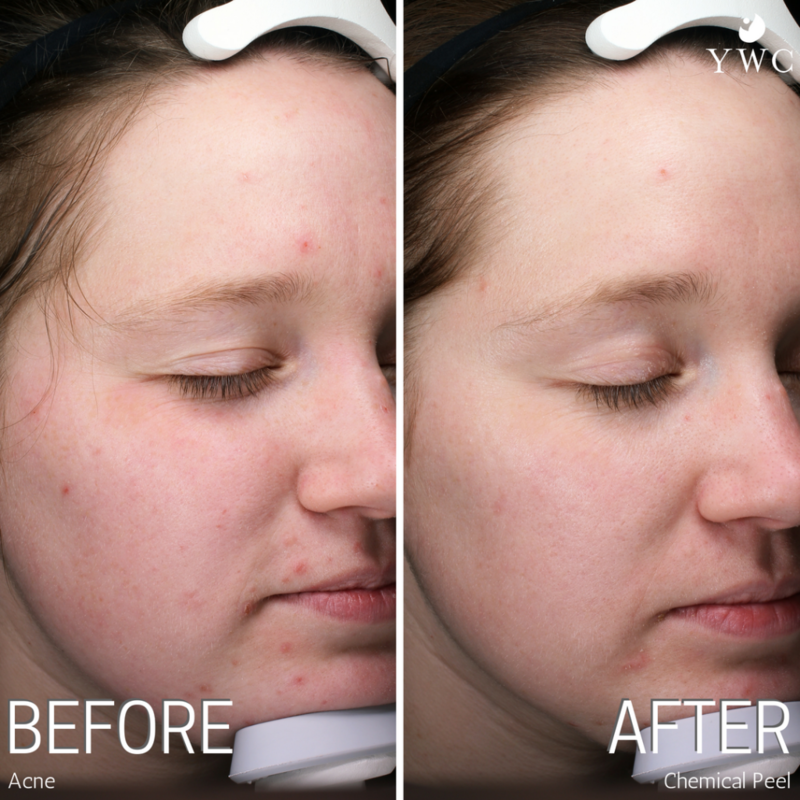 With the Stimulator Peel, your skin will have an immediate glow. 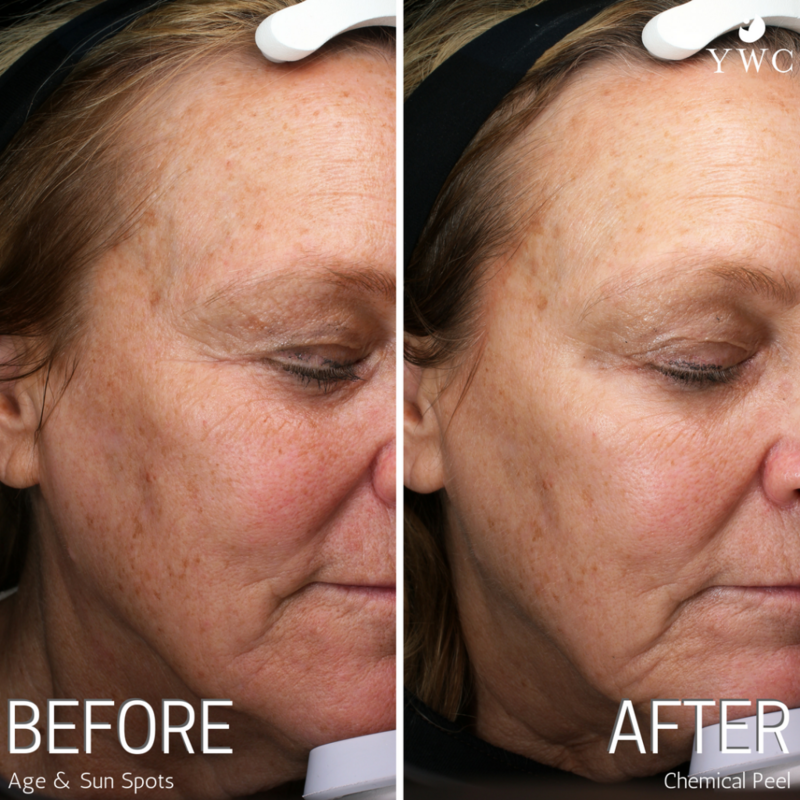 With the Vi Peel, your skin may look slightly red or even tan for the first 48 hours. Peeling begins on day 3. 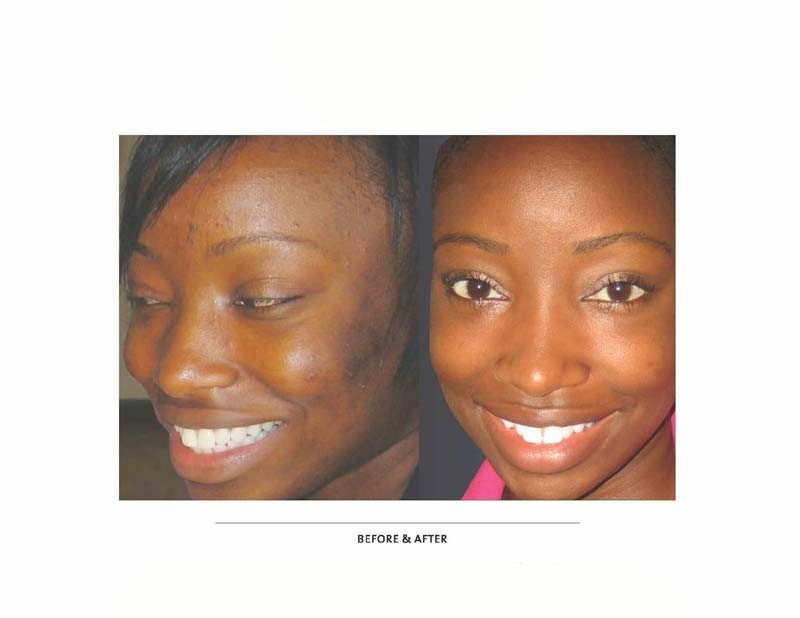 The superficial peels last 2-3 days, and the medium peels last 5-7 days. You will see the peak results after the peel has finished. For more information, please see the “Stimulator Peel consent form” or “Vi Peel consent form” in the box to the right. 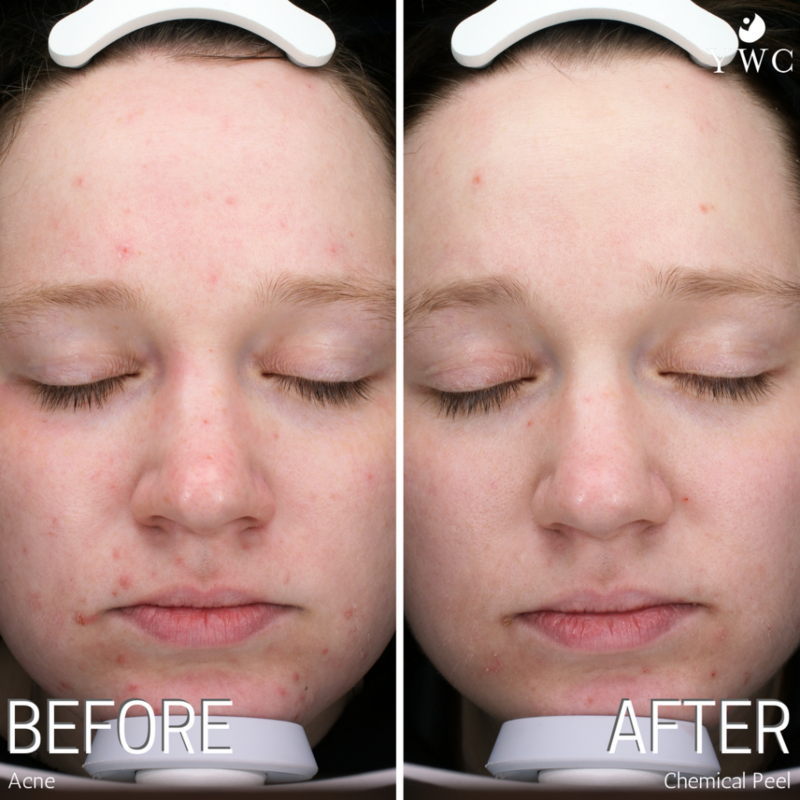 Our licensed skin care experts will work with you to minimize discomfort and/or side effects.